We were delighted to be back at The Hotel Arts last night for the 3rd Annual Pig & Pinot Festival! 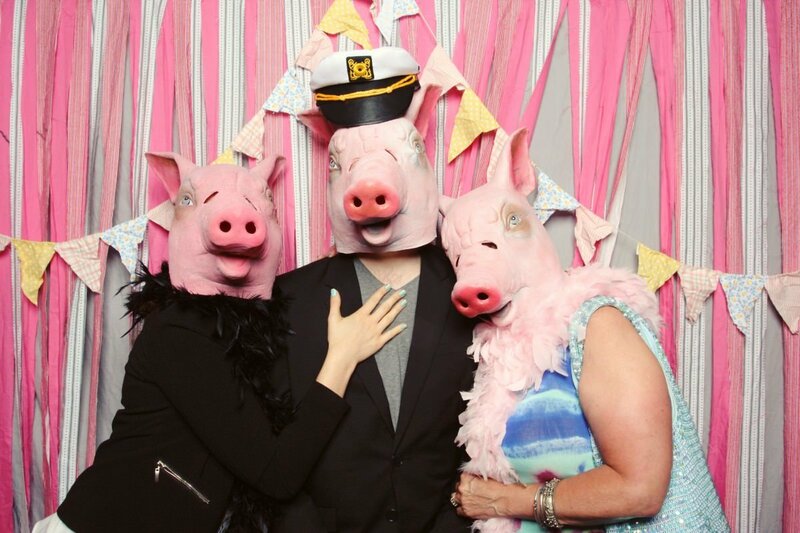 We had lots of piggies visiting the booth, along with Top Chef Canada contestants, Nicole Gomes and Chris Shaften. Everyone was happy to see us back!! Nicole’s famous “Beaver Balls” were a hit….delicious!! !